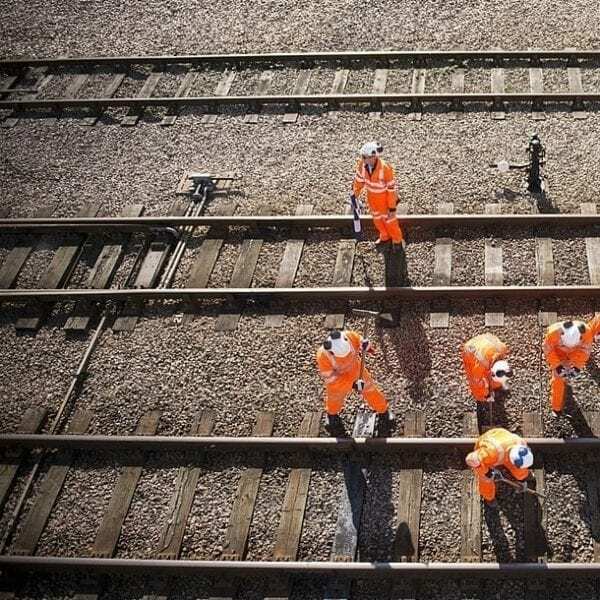 PTS card | PTS Card renewal | PTS Refresher Course – A network rail pts card renewal training for existing DCCR PTS card holders looking to do their PTS card renewal competence for working on or near the line, including the DC Conductor Rail. 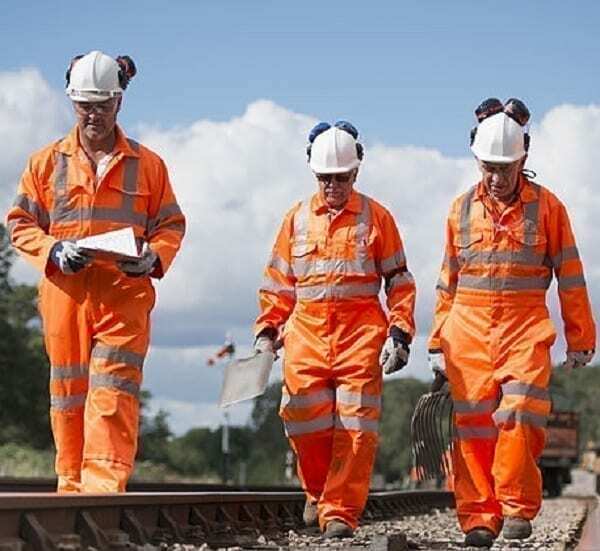 This network rail PTS card renewal course are intended for candidates who wish to continue working on or near the line on Network Rail’s infrastructure. It includes working near or adjacent to a DC Conductor Rail, and wish to be re-certificated and maintain their Sentinel card. Who Is The PTS Card Renewal Course Suitable For? The PTS Card Renewal course is aimed at existing DCCR and PTS card holders and will consist of a reassessment of knowledge in relation to Personal Safety on or near the line, including the DC Conductor Rail. PTS Card Renewal Candidates must be 16 and bring along valid ID (Passport, Driving license or ID card) and must bring 2 Passport size picture. Also candidates must bring Proof of National Insurance and Proof of Address. 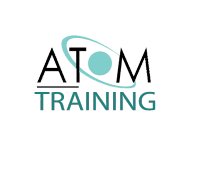 Those who wish to attend our rail training courses will also need a valid Sponsor at the time of booking. Also candidates should have a valid Personal Track Safety (PTS) Medical and Drugs and Alcohol assessment, which should be uploaded to their Sentinel profile. Candidates must also provide their PTS Work Experience book with a minimum of 4 completed and endorsed entries. If this has not been done then candidates must attend the Initial course. Candidates must also NOT be in learning support and must be competent. 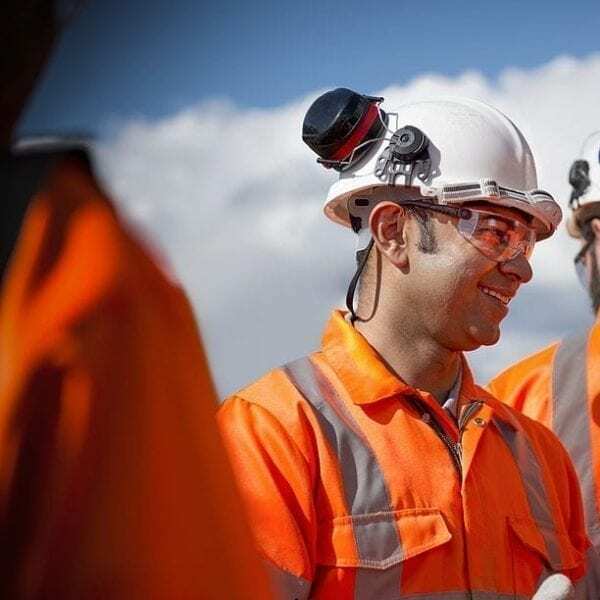 Candidates must also have the correct PPE (Steel Toe Boots, Helmet and Hi-visibility trousers and vest/jacket). PTS Refresher Courses run every week so book in advance to avoid any disappointment. In addition, our PTS renewal courses will be scheduled upon receiving the Maximum 12 learners per session. Nice course, suitable for those who want to do their PTS refresher course.